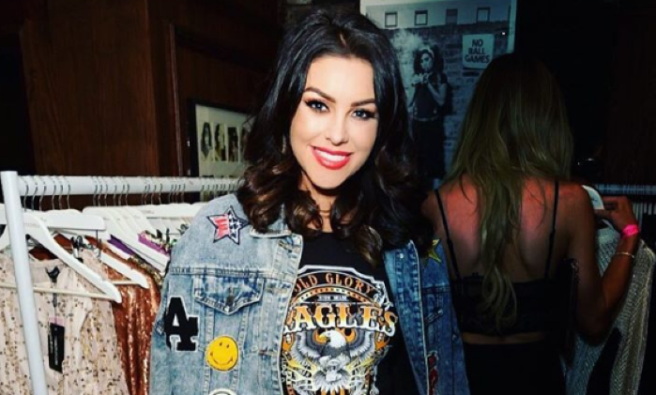 As most of her fans will now know, one of Ireland's most high-profile bloggers, Suzanne Jackson, has just launched her very own fashion line. The hotly-anticipated collection includes pieces designed by the influencer herself, and is inspired by her popular personal style. The collection comes in an inclusive size 8 to size 16 in most items. 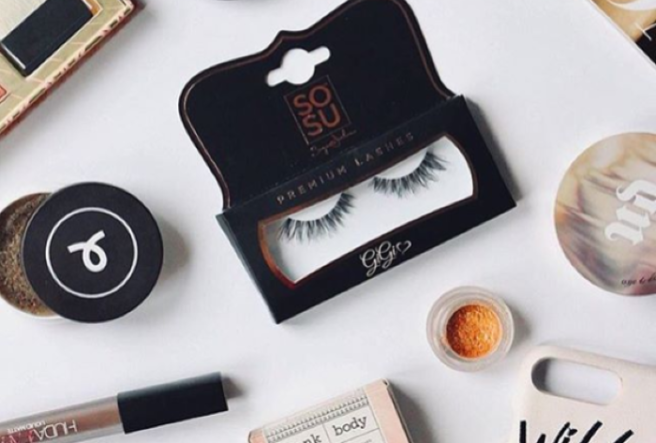 As expected, the collection is already running low on certain sizes, but luckily we've spotted a few affordable bits to help you get the SoSueMe look from alternative stockists and retailers. And while there's no replicating the award-winning entrepreneur's eye for design, the few dupes we've stumbled across will nevertheless help you get your Suzanne Jackson fix until you can get your hands on the real deal. The blogger says she spent the last 12 months working on her debut collection, designing certain pieces from scratch herself while also working as a buyer, sourcing unique pieces to stand alongside original designs in the collection . "About 12 months ago I decided I wanted to do fashion. 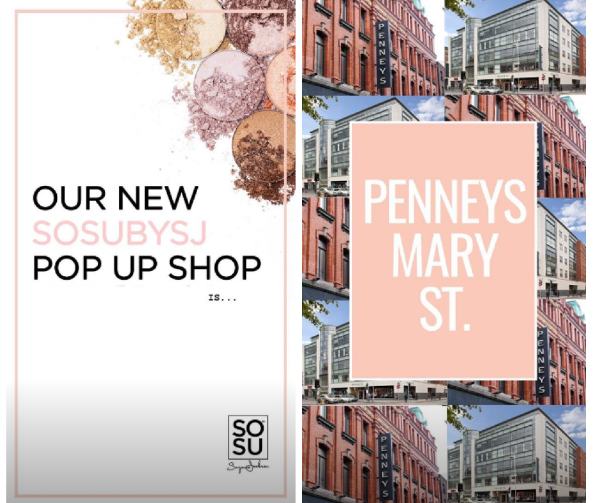 I designed some pieces in the collection myself from absolute scratch and I also hand picked some pieces from other designers in th UK and Paris," said the make-up mogul. Pieces like the suede dress, skirt suits and purple party dress are all Suzanne's own original designs. "So theres a bit of a mix of my designs and other peoples designs. "They are pieces that are very personal to me and that I have worked a hell of a long time on," she continued, in a Snapchat video story. "They have been the most challenging pieces I have ever worked on," she said of the impressive 35-piece collection. 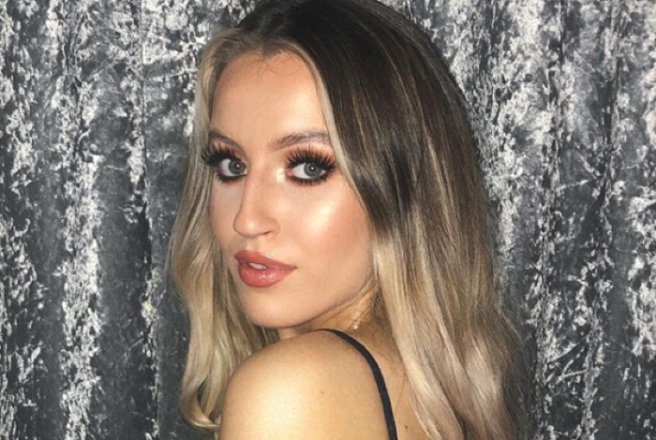 One of the more unusual pieces in the collection that cause major ensemble envy over on Instagram is this unique bodysuit, which is sure to be a complete sell out after Suzanne styled the piece on model sister Carla – also a major social media influencer. So Sue's personal style shines through in the collection, as "hero pieces" like the embroidered leather jacket, faux fur gillets and affordable denims could easily be integrated into the blogger's own wardrobe and are reminiscent of her typical outfit of the day shots. This is a massive move from her successful beauty business. We can't wait to see what the blogger creates next!